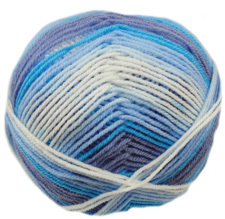 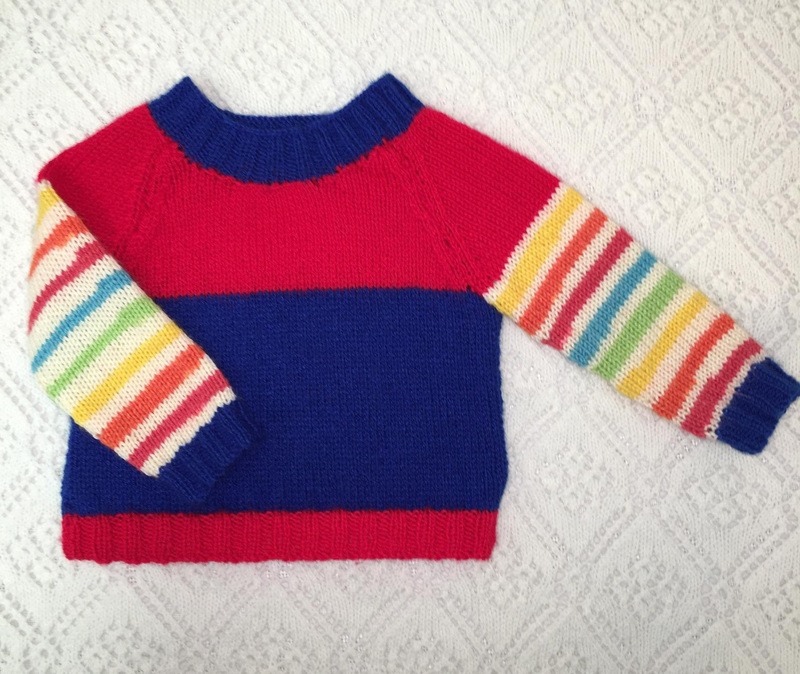 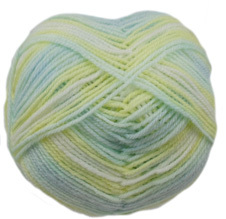 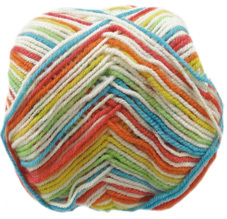 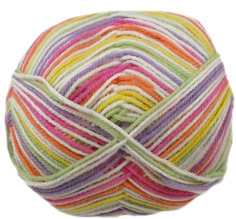 Cygnet Kiddies Couture DK Prints is a self-striping yarn available in a range of bright and boldshades. 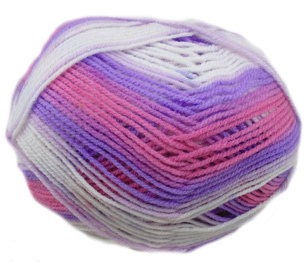 With easy care and soft to the touchit is the ideal yarn for baby and toddler knits and made with a quality blendof 75% acrylic and 25% nylon. 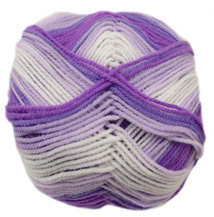 100g balls, 310mtrs and machine washable. 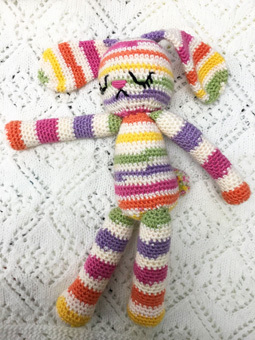 Click (free Cygnet patterns) to download the free patterns for the following deisigns and more in Kiddies Couture DK.